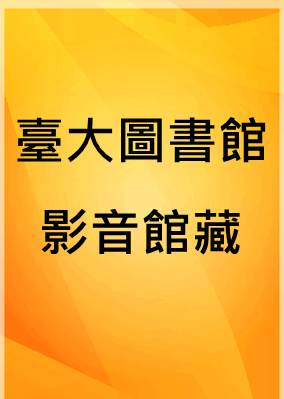 其他著者：<div style="display:none">fiogf49gjkf0d</div>Dorling Kindersley Multimedia (Firm);Houghton Mifflin Company. 版本：<div style="display:none">fiogf49gjkf0d</div>London :;Dorling Kindersley﹐;1996.;1 computer laser optical disc :;sd.﹐ col.
附註：<div style="display:none">fiogf49gjkf0d</div>Title from disc label. ;Includes book: Inventions / written by Eryl Davies.